Chelsea College of Art and Design is a famed British Arts and Design institution. Students from different parts of the world join this great academy to stir up their creativity. They want to be highly imaginative and don’t want to clog their thought process, which means their natural impulses are against clogging. Out of the box, thinking is possible only when all the blocks in mind is removed. Herein comes the wisdom of using the services of emergency plumbers for Chelsea College of Arts and Design’s to ensure uninterrupted supply of potable water and water for cleaning. This will help the students to avoid any disruption in their thinking process. That is why London Gas Plumbers pitch for a service contract where both parties benefit. London Gas Plumbers have concerns on gas safety and drainage flow of the residents of Chelsea. Cadogan Estate is distinguished for its real estate value. We are of the view that the residents should always keep in mind about the accidental gas insecurity and blocks in the drainages. 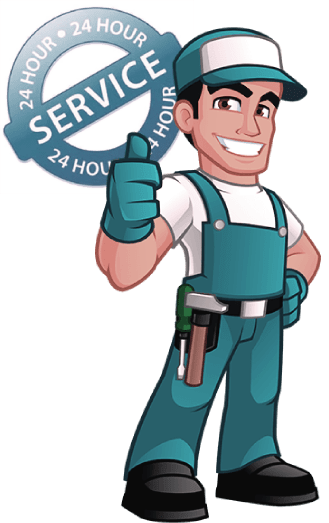 Our gas engineers and drain engineers are within your reach just a call away. The houses, in general, require underfloor heating installation or central heating installation to keep bodies warm. The speciality of our engineers is we always go for energy efficient installation that will help you reduce your utility bills. Then comes the issue of the bathroom and kitchen refurbishments. If the elegance and durability of fixtures are in your mind, then count on us. We have a track record of 25 years to do such tasks. Call 020 3968 4193 for any emergencies.